We will provide service to BWI, Dulles, and DCA. For quality service, call at least a day in advance and make a reservation. Call any time, 24 hours a day. 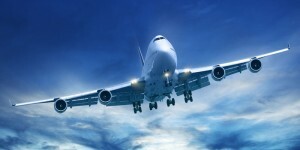 We provide reliable airport service. "I had made a reservation with a Dulles taxi company to take to BWI at 4 AM but at the last minute they called and cancelled. At 4AM I was really worried but I called Mesfin Taxi Service and they sent me a taxi within 15 minutes. " "We have been using Mesfin in Greenbelt for over a year now and we are extremely happy with his service. His drivers always are helpful and smart, the cars are very well maintained and they are always prompt if not early!"